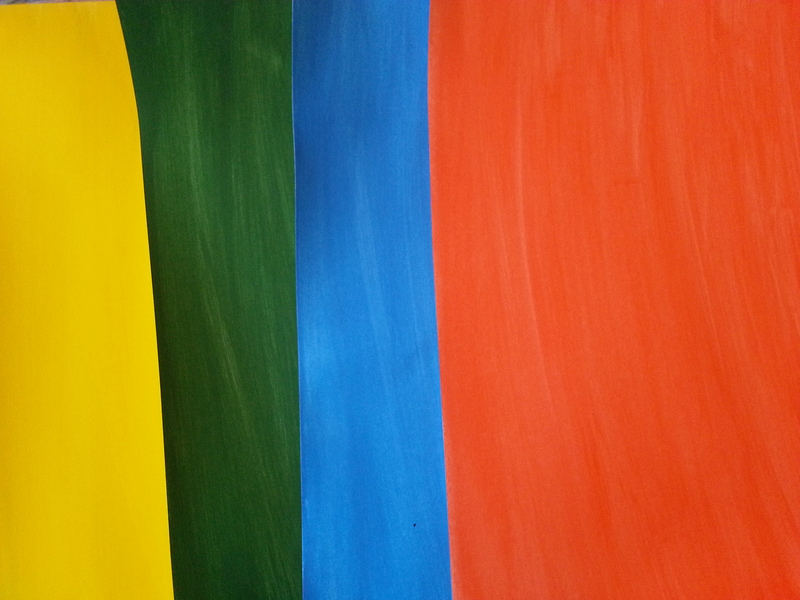 Inspired by my trip to the Henri Matisse Cut-Outs exhibition at Tate Modern over the summer, I have decided to make a piece inspired by his work. 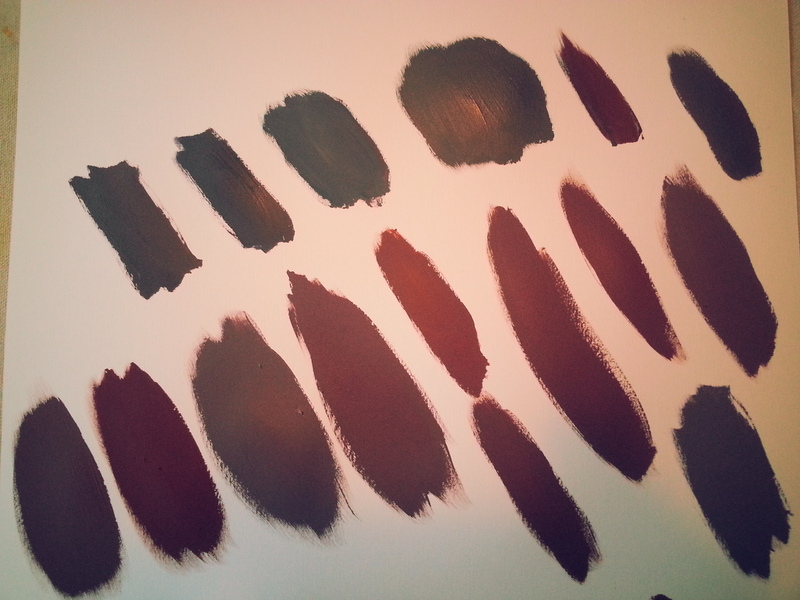 Step one is creating my color pallet. Would love to add a vibrant purple to these and some deep pinks, but need to work a bit harder on my mixing. It seems that purple doesn’t come that easy . . . .